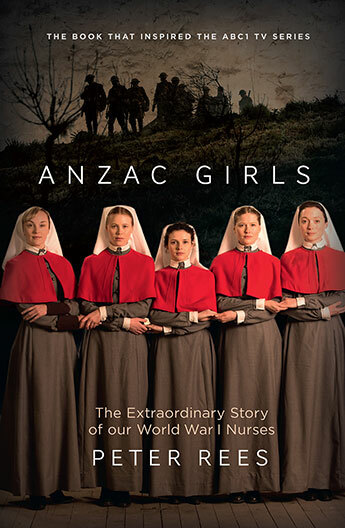 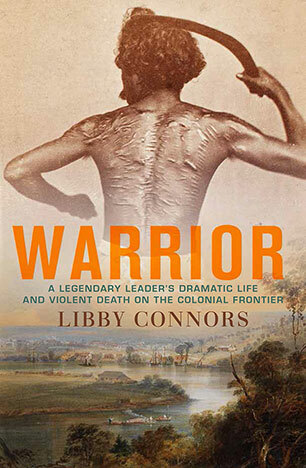 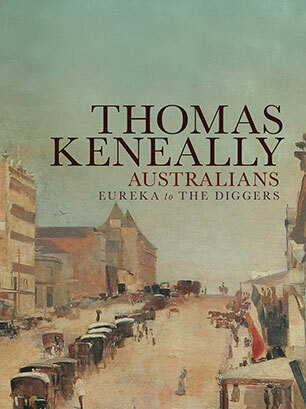 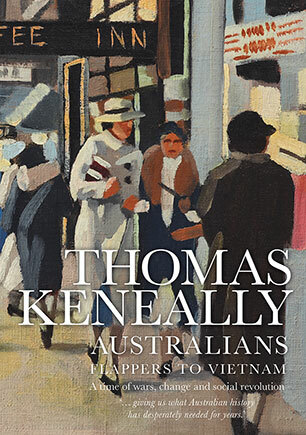 Through the lives of two generations of his forebears, one of Australia's most respected historians tells the story of English free settlers arriving in the mid-19th century: the miners, millers, storekeepers, free selectors and railwaymen who built the Australia we know today. 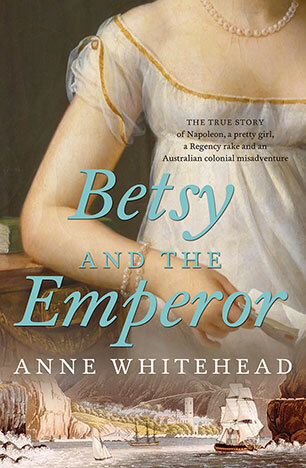 A widow and her eight older children are uprooted from their Hampshire farm in 1850, and thrown together on an emigrant ship with 38 distressed needlewomen from London. 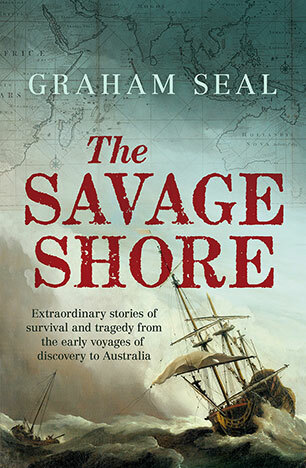 How they came to be on the boat, and what happened on the high seas and afterwards in Australia, is a vivid tale of family ambitions and fears, successes and catastrophes. 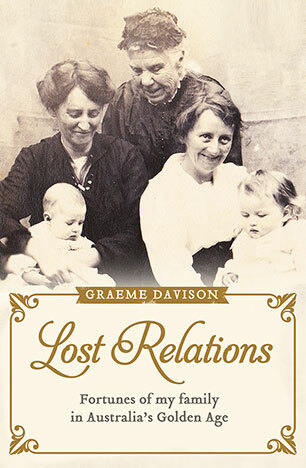 In Lost Relations, historian Graeme Davison follows in his family's footsteps, from the picture-postcard village of Newnham to a prison cell in Maitland, from a London slum to a miner's tent in Castlemaine. He takes us back into worlds now largely forgotten, of water-powered mills, free selectors and Methodist evangelists. 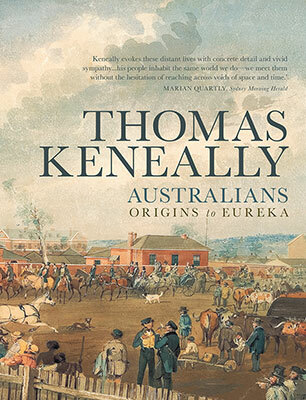 The Hewetts were not famous or distinguished, but their story reveals much about the foundations of Australia. 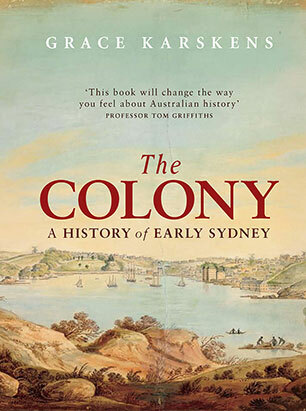 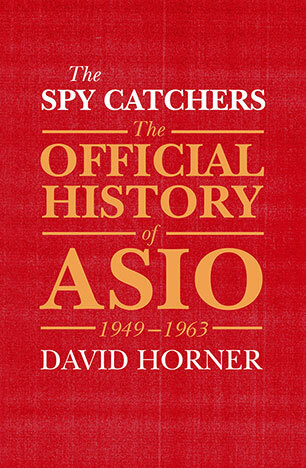 Graeme Davison AO is Emeritus Professor of History at Monash University, and author of The Rise and Fall of Marvellous Melbourne and Car Wars, and an editor of The Oxford Companion to Australian History.